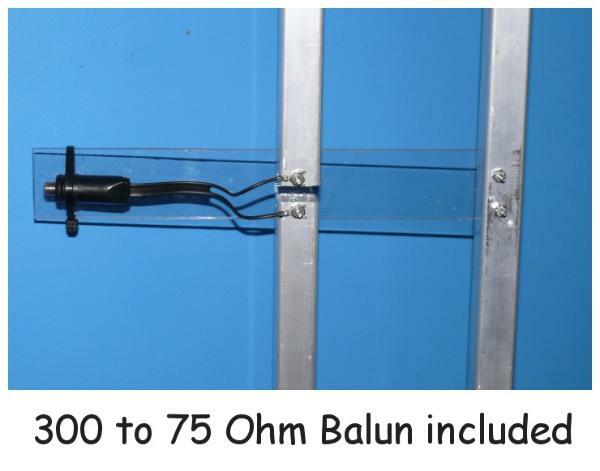 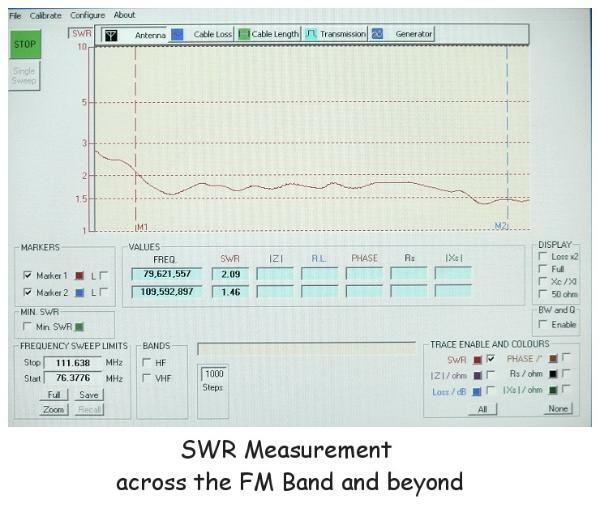 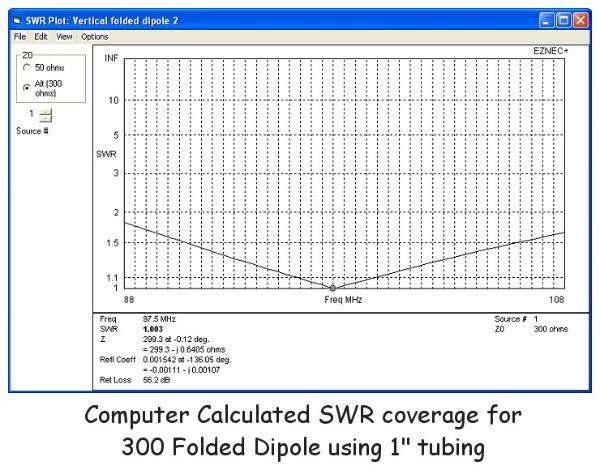 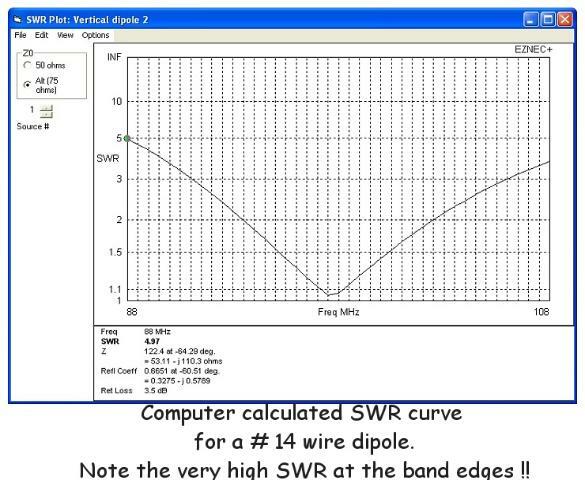 The very last plot is a picture of the SWR in a real world environment using test equipment. 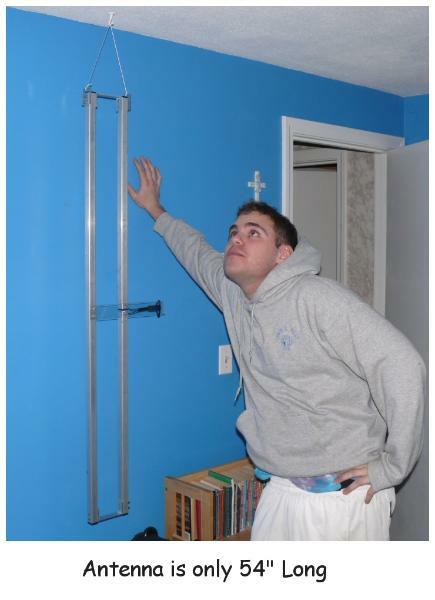 enthusiast that cannot locate an antenna on the roof. 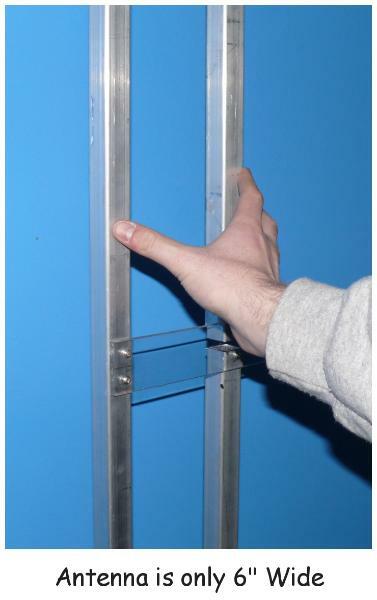 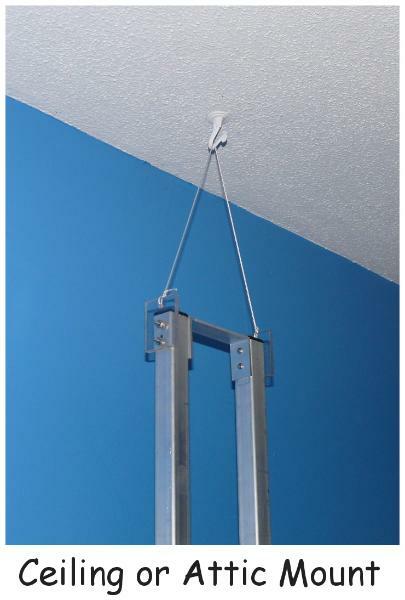 allow for mounting in the horizontal and orientating toward your favorite stations.